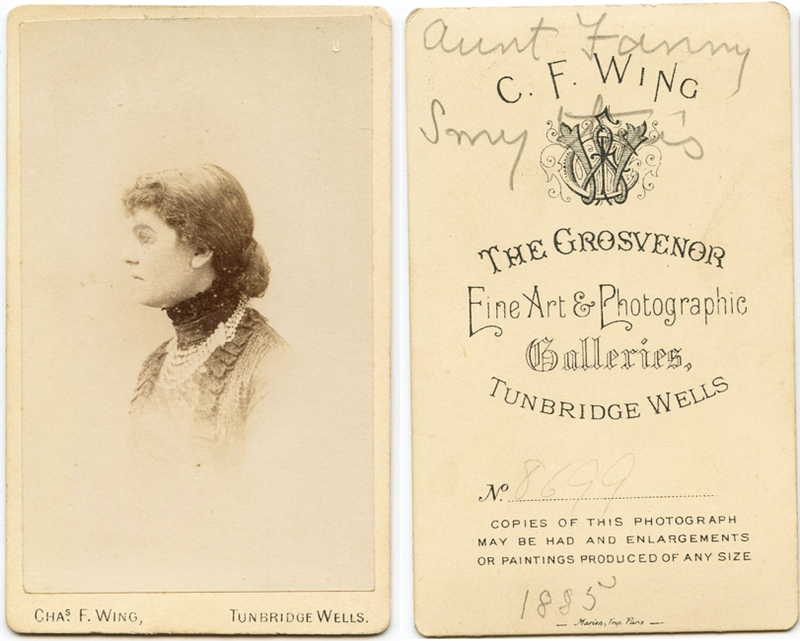 The following carte-de-visites were included in a collection of photographs that originated from a family album purchased in Barnstaple, Devon. By sharing them, I hope to form links between the various (identified) people and perhaps even reunite them with descendants who might come across this blog. If all else fails, the stories are often interesting and will hopefully provide some entertainment! Although the CDV of this gentleman isn’t named, I have identified him as Colonel Alderson, the name written on the back of a similar image that was sold separately but I wasn’t quick enough to purchase! On that CDV he was in full army uniform. Here he is in a more relaxed pose, through he still strikes me as a military man. 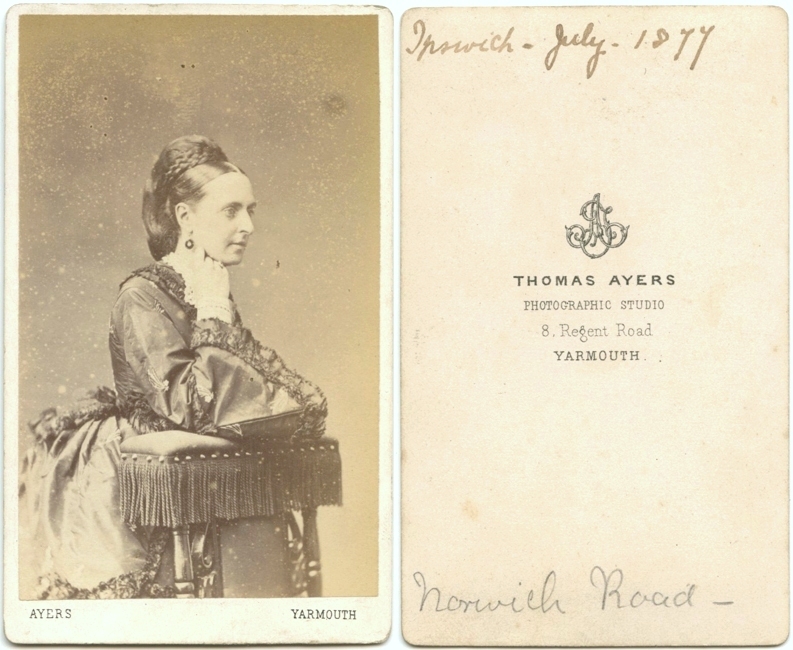 The back of the CDV is inscribed ‘Ipswich – July 1877’ and ‘Norwich Road’. The 1911 census has Edward Mott Alderson, age 75, living at Poyle House, 171 Norwich Road, Ipswich (Suffolk). His occupation is given as ‘Lt Colonel Retired’ and his birthplace as Baconsthorpe, Norfolk. In 1881 (closer to the date of the CDV) he is living in ‘Buttermarket’, a street further into the centre of Ipswich. 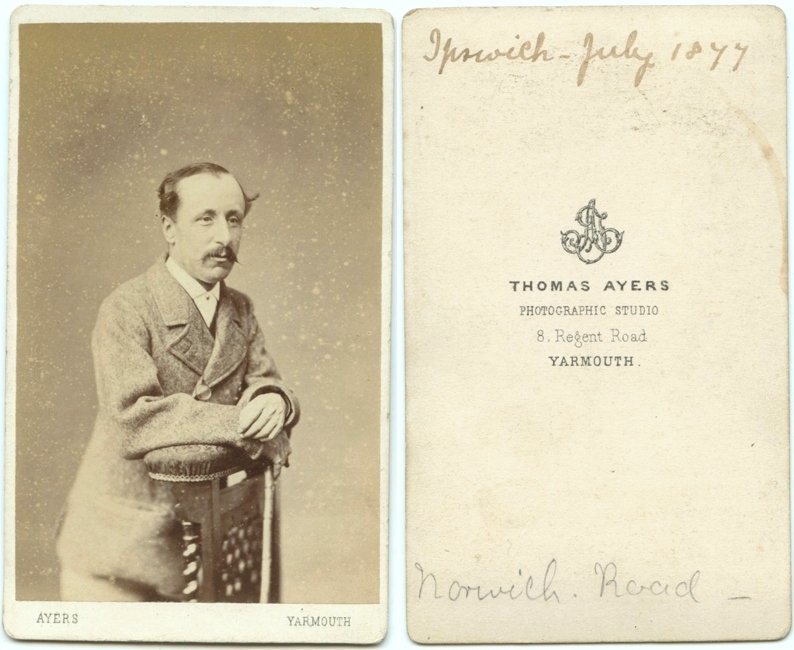 However, I think he moved around over the years, and he certainly had a connection to Norwich Road in the mid 1870s (see below). I can only imagine how this event affected the mood of the wedding celebration that followed just a short time afterwards, when Colonel Alderson married for the second time, to Augusta Mary Rogers. Or perhaps his daughter’s death precipitated his decision to marry again. Either way, the wedding did take place at Chesterton, Cambridgeshire in the second quarter of the same year. By this stage, Edward Alderson had retired from the Army and moved with his wife to Poyle House, Ipswich, where he ended his days. 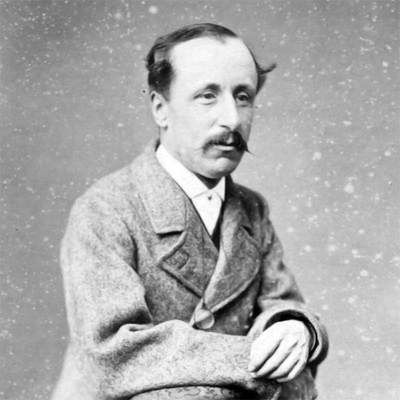 On 30 Sep 1912, Edward Mott Alderson died age 76, leaving an estate worth £11,441 3s, and probate to his only son, Edwin. He was promoted quickly from Ensign to Lieutenant and served at the siege of Sebastopol in 1855, for which he was awarded a Crimean Medal plus clasp for Sebastopol. Note: it is here that we find a link to Fanny Heigham from my previous post, since her eldest brother Clement Henry John Heigham was a Major in the 17th Regiment and also served in the Crimea around the same time. In 1860 Edward Alderson joined the Essex Rifle Volunteers, and in 1862 the Morning Post reported that he was promoted to First Lieutenant of the Norfolk Artillary Regiment of Militia. 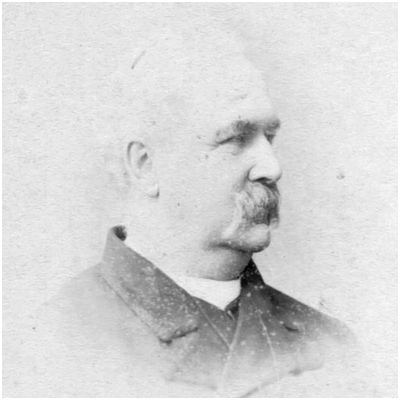 Furthermore, an entry in The Ipswich Journal on 23rd September 1879 reports that Captain Edward Mott Alderson was promoted to Major, and in 1884 he was granted the honorary rank of Lieutenent-Colonel. 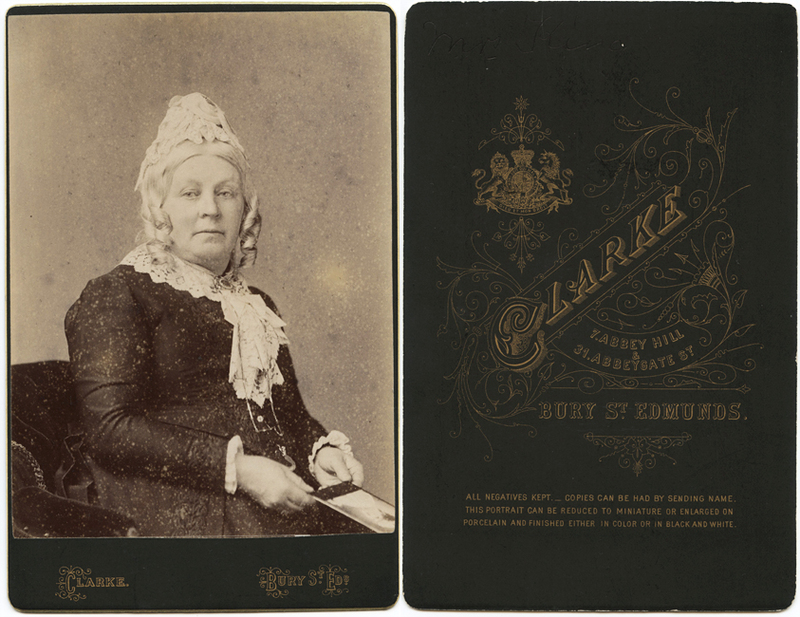 This carte-de-visite was taken by the same photographer and bears the same inscription as that of Edward Mott Alderson, and I initially assumed it was an image of his wife and placed them side-by-side in my album. 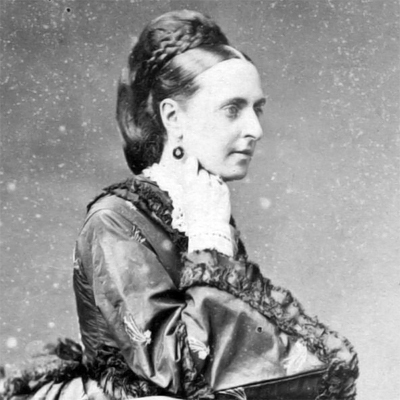 However, if this photograph was truly taken in 1877, then Catherine Harriet (Colonel Alderson’s first wife) would have been dead a year, and he didn’t remarry until 1897. Perhaps this is his daughter, born 1860? Yet she looks older than seventeen years to my eyes. There is definitely a connection, probably a family one, but this lady may just have to remain a mystery! Newspaper clippings are from The British Newspaper Archive © THE BRITISH LIBRARY BOARD. ALL RIGHTS RESERVED. Fanny Heigham was a twin. Her sister, Henrietta, and herself were baptised on 7th September 1834 or 1835 (depending on the source). The baptism took place at the family home of Hunston Hall, Suffolk, where Fanny appears to have lived until her marriage to Rev. 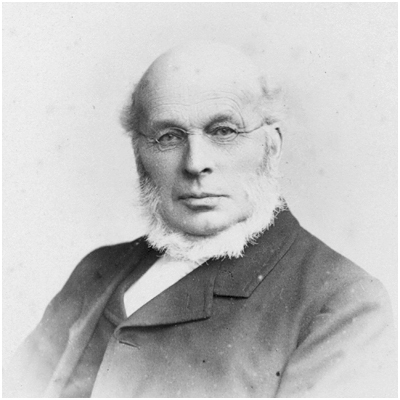 Henry Raymond Smythies in 1872; see previous post. Henrietta on the other hand, never married and lived on and off with her sister until 1919, the year in which they both passed away. Fanny and Henrietta were the youngest children of John Henry Heigham and Maria Catherine Gould. Their mother died in November 1837 when the twins were just three years old, and their father remarried nine years later, to Lydia Birch. Much of the family tree is documented in ‘Visitation of the County of Suffolk’ by William Hervey and the book is freely available online. According to this document, Hunston Hall originally belonged to a parcel of land that was granted by King Henry VIII, in 1538, to Richard Codington and was subsequently purchased by John Lurkin in 1614 from the Ashfield family who resided there. Mary Lurkin, great granddaughter of John Lurkin, married into the Heigham family in 1701, thereby associating Hunston Hall and the area around it with the Heigham name for roughly the next two hundred years. An entry in The Ipswich Journal dated 10th May 1884, describes Hunston Hall in some detail: Hunston Hall, which is most pleasantly situated in a picturesque country of a purely English character, well wooded, stands on the border of park-like pasture, and the surroundings have that charm of peacefulness and freshness often so characteristic of fine old country mansions. Some parts of Hunston Hall date several centuries back, but the hall has been added to from time to time, and now possesses a front of an Italian order, with the enrichment and effective appearance peculiar to that style, and nestles very cosily behind the fine timber, some of which appears to be nearly as old as the family itself. A pleasant parterre has been made on the park-side, and altogether there is a charm about the ancient building and its delightful surroundings. It is a great shame, therefore, that tragedy struck in the form of a fire, and in early August 1917 the Hall was burnt down. A report in the Bury Free Press states that though it had been the home of the Heigham family for many years, it was unoccupied and unfurnished prior to the fire. The article concludes by saying: The cause of the fire is a mystery. We understand that the property is insured. Fanny and Henrietta ended their days in Somerset, dying within a short time of each another. 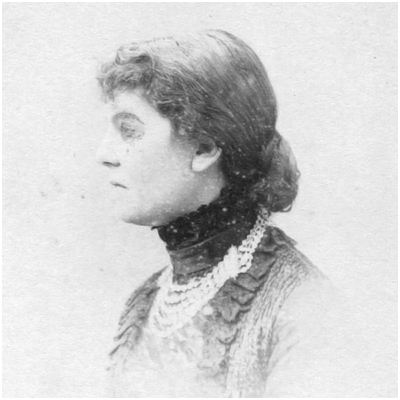 Fanny died 18th February 1919 at 6 Henrietta Street, Bath, according to her probate record, and Henrietta died at the same address on 10th April 1919. Their feelings about the fire at Hunston Hall will remain unknown, although they must surely have formed some attachment to it over the many years they lived there. I do love finding photographs of couples, and always place them together, facing one another if possible. Here are two more people from the ‘Barnstaple Album’, both helpfully inscribed with names on the reverse of their carte-de-visite (see below). We start with their marriage this time; Henry Raymond Smythies and Fanny Heigham married in 1872 in the registration district of Stow, Suffolk. On the 1881 census they can be found boarding in Brighton on the south coast of England, where they remained for the duration of their marriage, until Henry’s death in July 1888 (aged 73). Fanny continued to live in Brighton for a further 31 years and never remarried. According to her probate record she died in Bath, Somerset, on 18th Feb 1919 although she was still a resident of Brighton at the time. Emily was the youngest daughter of Reverend Robert Roberts, Rector of Barnwell and Wadenhoe, Northamptonshire. Henry and Emily moved home several times, dictated by Henry’s career within the Church, and lived in Herringswell (Suffolk), then Easthope (Shropshire) before moving back to Suffolk and the village of Sproughton. 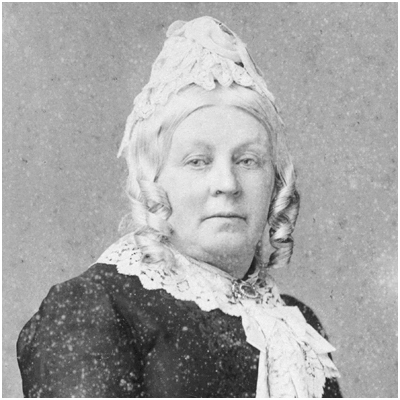 It is here that Emily, age 54, passed away on 27th February 1871, leaving Henry widowed after nearly 30 years of marriage. I’d like to think that Henry’s subsequent move to Brighton (via Chippenham, Cambridge and Southacre, Norfolk) was deliberate on the part of Henry and his second wife. Having spent his life moving from place to place, perhaps Henry yearned to be ‘by the seaside’. It does appear to have been something of a retirement, since I can find no record of a further Church appointment for this period of his life. My next post will delve into the life of Fanny Smythies nee Heigham, and her family home of Hunston Hall. This post and several others, all relate to a photograph album that was bought at auction in Barnstaple, North Devon (UK). 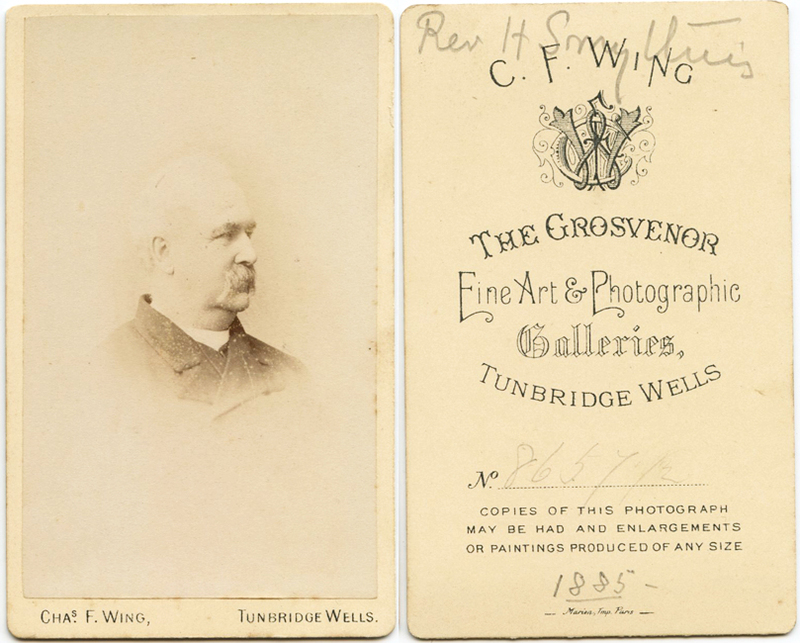 Two cabinet cards that are clearly related are identified as “W N King – born 1824” and “Mrs King”. Searching Ancestry brings up a William Norman King on the 1911 census, aged 86 and living in Great Barton, Suffolk. 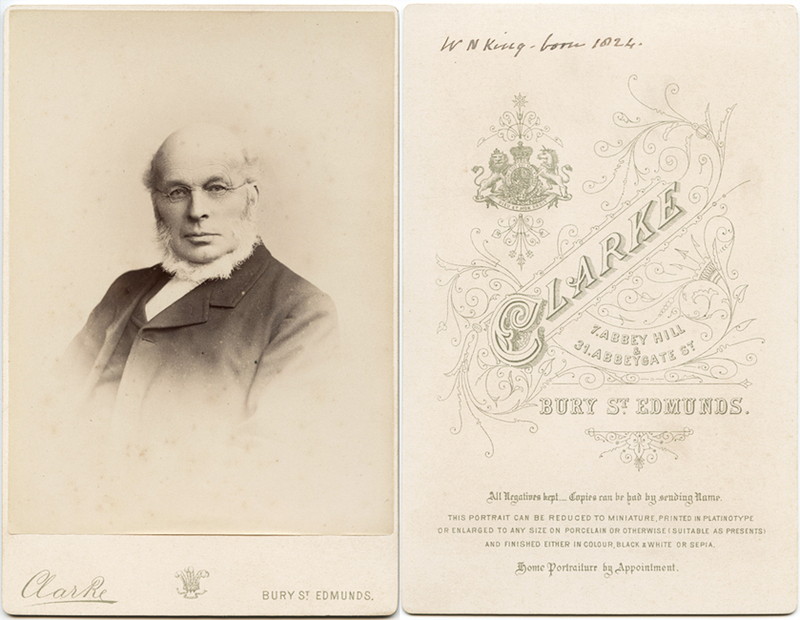 Since ‘Barton’ is inscribed on two other photographs from the same album, this seems to be our man. He is described as a ‘farmer and owner of land’ and was born in Gazely, Suffolk. Being widowed by this time, we have to go back to the 1901 census to find his wife Harriette, who was just two years younger and born in Fakenham, Suffolk. Furthermore, there is a marriage record for William Norman King and Harriette Anne Lanchester in 1847, in the district of Bury St Edmunds. My impression of Mr. King is that of a relatively modest man, since it transpires that he was in fact a Justice of the Peace (J.P.). Three of his sons became Mayor of Bath, Bishop of Madagascar and Canon of Sydenham, as mentioned in his obituary from The Bath Chronicle and Weekly Gazette, 11th April 1914. Later in the year of his death, it was proposed that a memorial to Mr. King should be erected in Great Barton, one of the reasons being ‘there never was… a better life lived in a village’. The same article (from the Bury Free Press, 27 June 1914) goes on to say that Mr. King’s life ‘had been one long, good example’. I don’t know if the memorial ever became a reality, but it demonstrates how warmly the local community felt towards William King. Perhaps in a future post I’ll revisit this couple, Mrs. King in particular, who appears to be holding a photograph in her portrait; is this the image of another relative?